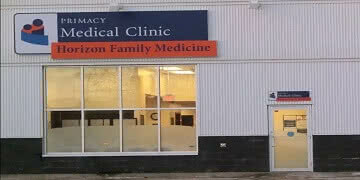 Horizon Family Medicine focuses on overall patient health and is part of the Red Deer Primary Care Network. Our goal is to provide an excellent clinical patientexperience and top quality healthcare services. We believe that access to family physician expertise is of importance as well as developing strong relationshipswith our patients. The clinic also utilizes a fully integrated electronic medical record (EMR) in order to best gather important medical history and provide a confidential medical record for our patients.